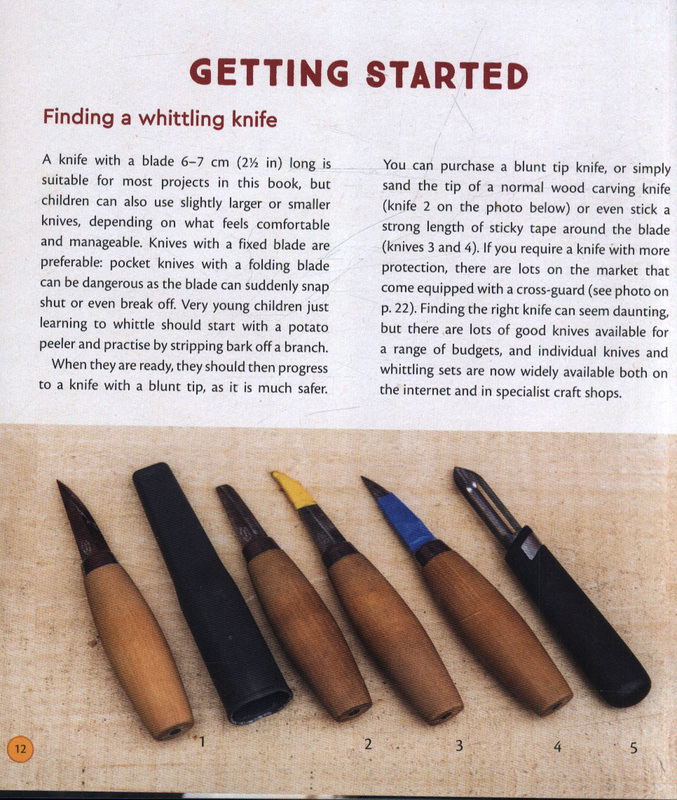 Published in Scotland. Translated from the German. 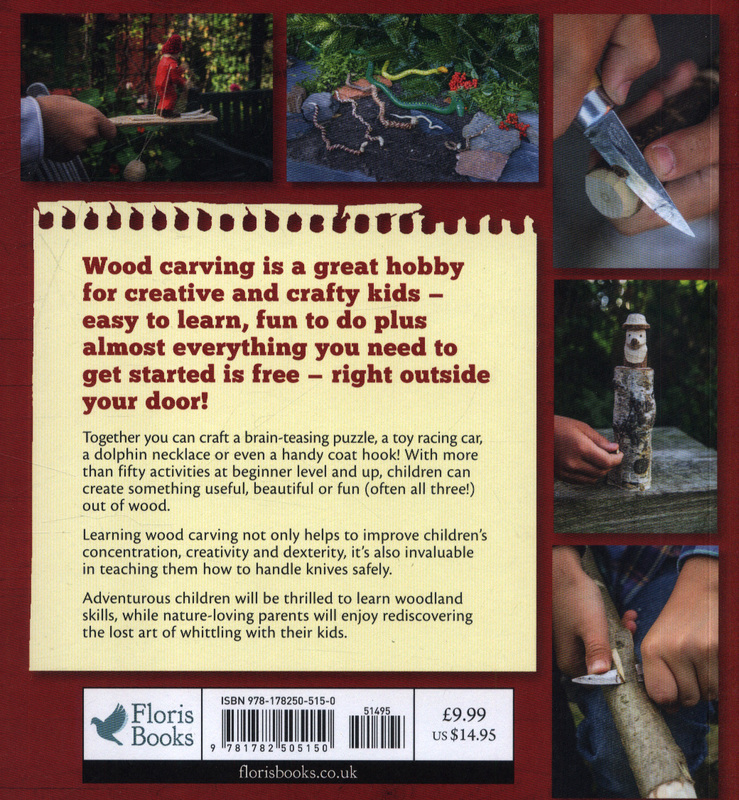 Looking for an outdoor hobby to engage your children and encourage them to be crafty and creative? 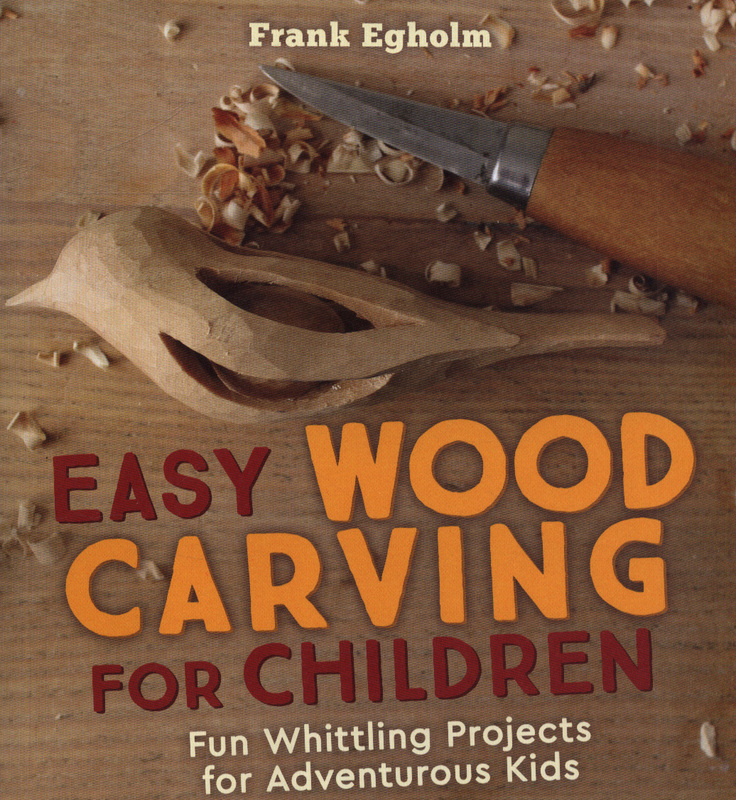 Wood carving is not only easy to learn and fun to do, but almost everything you need to get started can be found for free -- right outside your door!Together you can craft a tumbling tower game, a racing car toy, a dolphin necklace or even a handy coat hook! 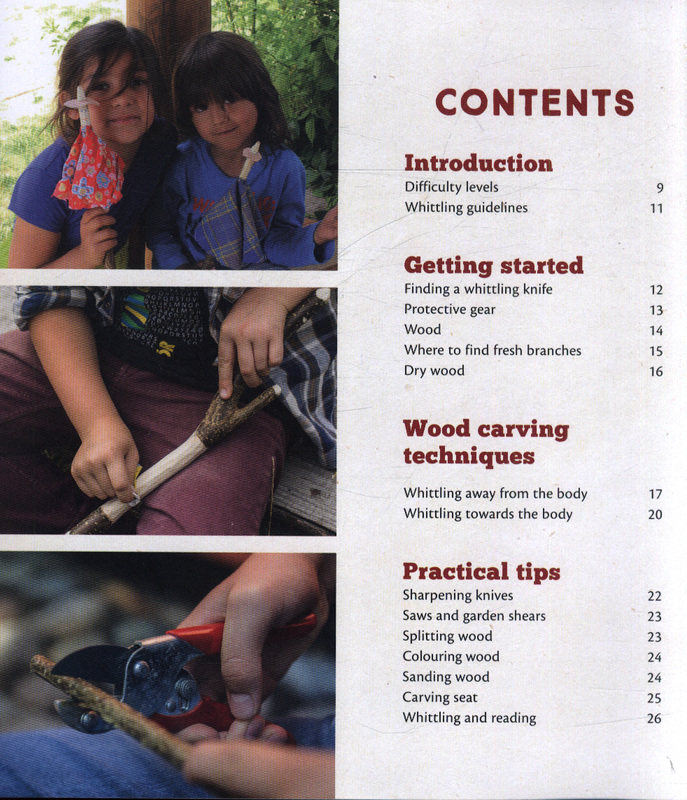 With more than fifty activities at levels for beginners and up, children can create something useful, beautiful or fun (often all three!) out of wood. 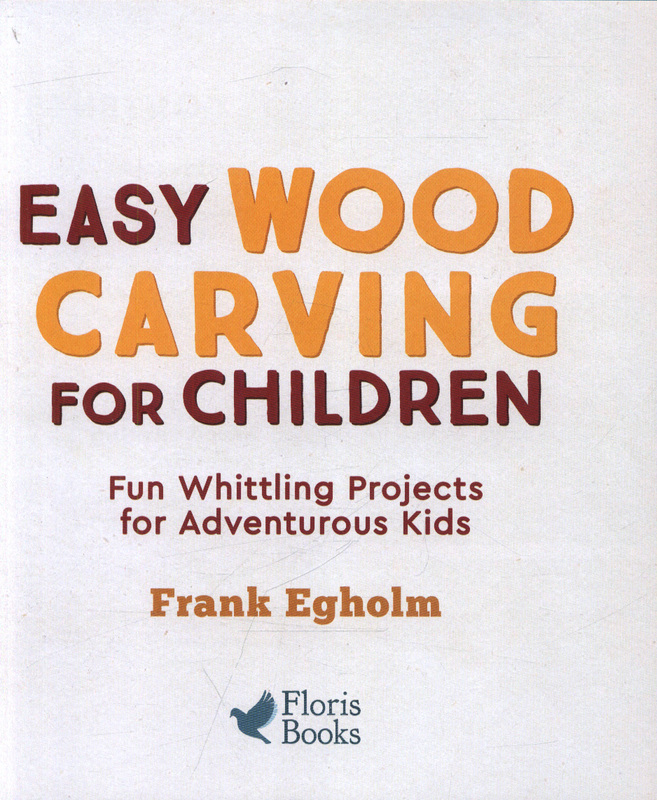 Learning wood carving not only helps to improve children's concentration, creativity and dexterity, it's also invaluable in teaching them how to handle knives safely. 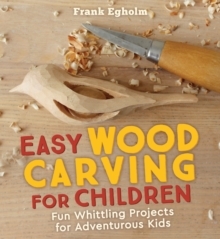 Adventurous children will be thrilled to learn woodland skills, while nature-loving parents will enjoy rediscovering the lost art of whittling with their kids.